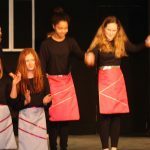 Junior FR (‘JFR’) started in September 2011 when a group of mothers, who sing with Fascinating Rhythm, wanted their daughters to experience the joy of singing in harmony too. They started with 8 members and their first concert performance was in December 2011. Junior FR have gone from strength to strength, now having 28 members and 8 FR assistants. 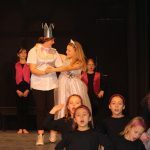 The girls are aged 7 to 16 and come from schools throughout South Glos. They are a hard working bunch of girls, who practice their extensive song repertoire at home to maintain their high standards. They are given the opportunity to perform at events throughout the year and have helped raise money the various charities. 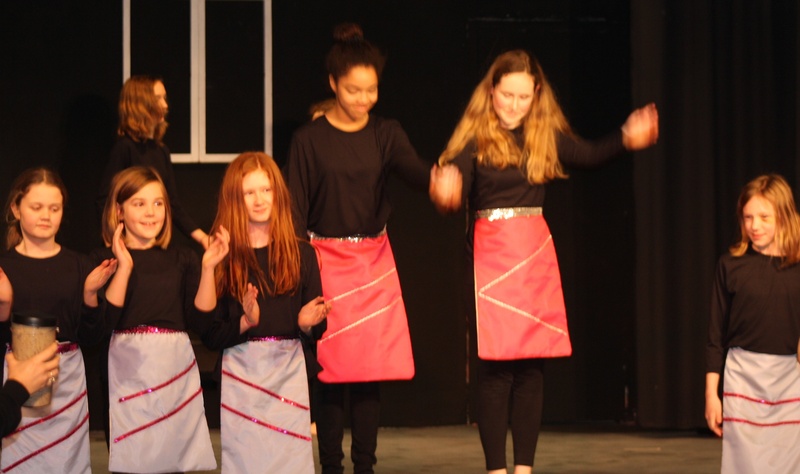 Thornbury Eisteddfod was soon with us again and this year we split the girls into Seniors & Juniors. A resounding success for all – Distinctions everywhere and first place for the Juniors. We also entered our first soloists and were rewarded with 1st, 2nd & 3rd placing’s. 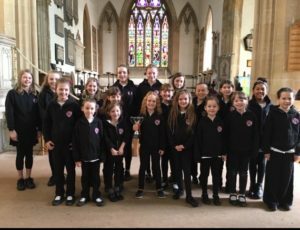 The soloists were entered again (for the first time) in the Bristol Eisteddfod and we were so very proud of the girls and their placing’s in a very big and challenging competition. We were asked to perform at Frampton Male Voice choirs annual concert where they showed the Eisteddfod packages as well as songs especially for this event. 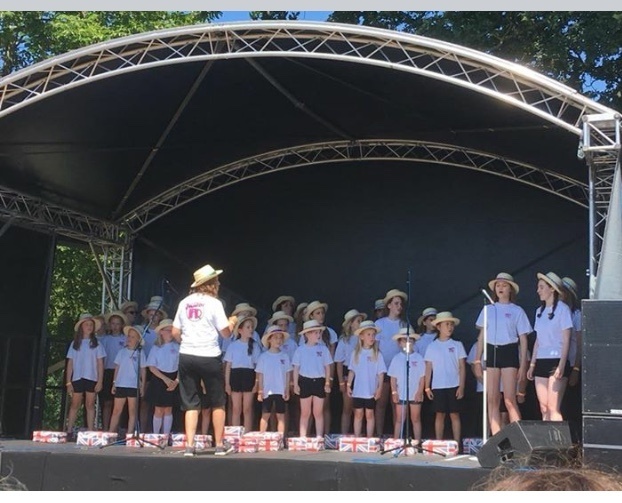 Once again, JFR were invited back to sing at the Iron Acton May Day celebrations – performing on the side of a truck! There was a mix of solo, small group and whole choir performances and the audience loved us! Our last performance of the year was The Thornbury Carnival. 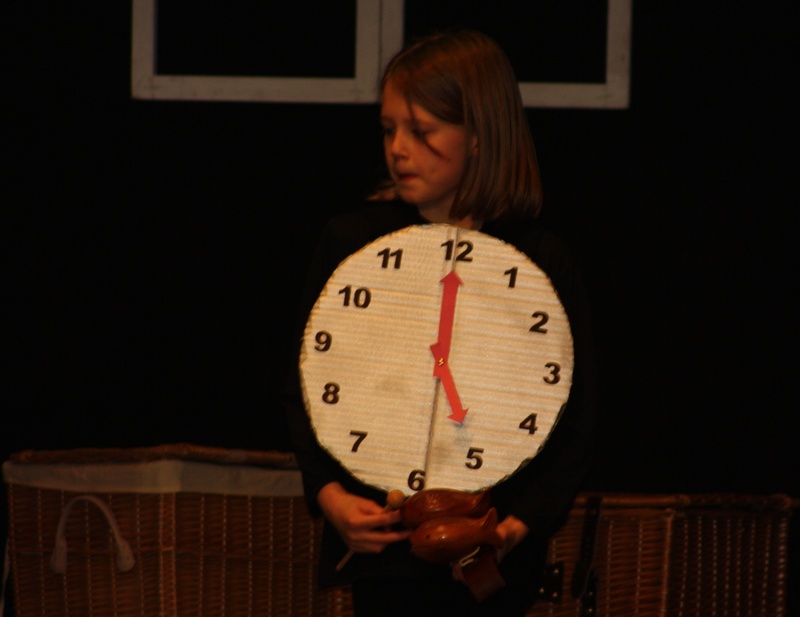 We embraced the theme (1918 – 2018) learning 7 songs in 7 weeks – and with props and movement! We sang about the Suffragettes, World War I and II plus songs from the 60’s, 80’s and up to the present day. The girls were totally amazing and even ended up appearing on the official video. 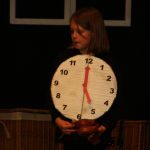 In December our next big event was our production of ‘The Memory Tree’ with our very own Momma Joan as the lead role and Hannah, Alice, Anna and Lily playing her grand-daughters. 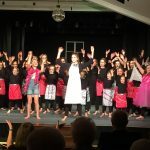 We were so pleased to produce an amazing show with Fascinating Rhythm and raised money for our charity – Winston’s Wish. This was quickly followed with us taking part in “The Big Sing” where we sang 3 JFR songs and helped raise a massive £1930 for Christian Aid. 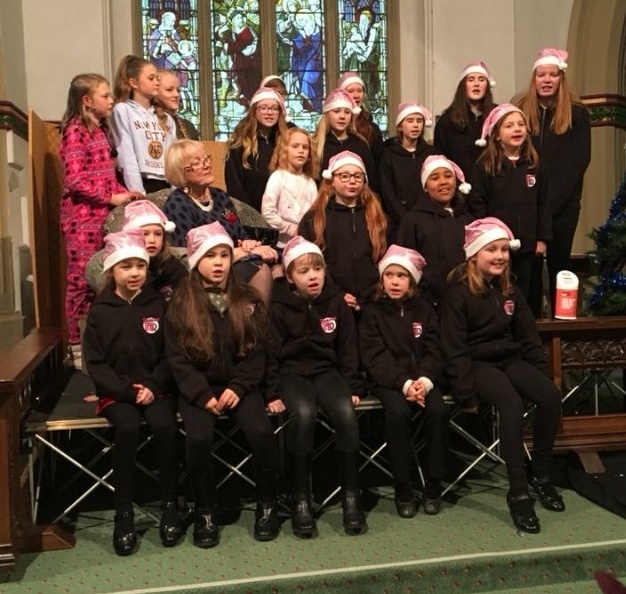 At the end of the school term we entertained Thornbury OAP’s with a singalong and Christmas number at Turnberries in Thornbury. March – competed in the U14 class singing a 3-part a cappella arrangement of ‘Who’s the Best’, and ‘Edelweiss’ accompanied by Jo Luddington on the piano – and won their class with Distinction and an improved score. There were many exciting things accomplished during 2014, including recording a song for Fascinating Rhythm’s CD ‘Listen to the Music’, and attending a singing workshop in September. 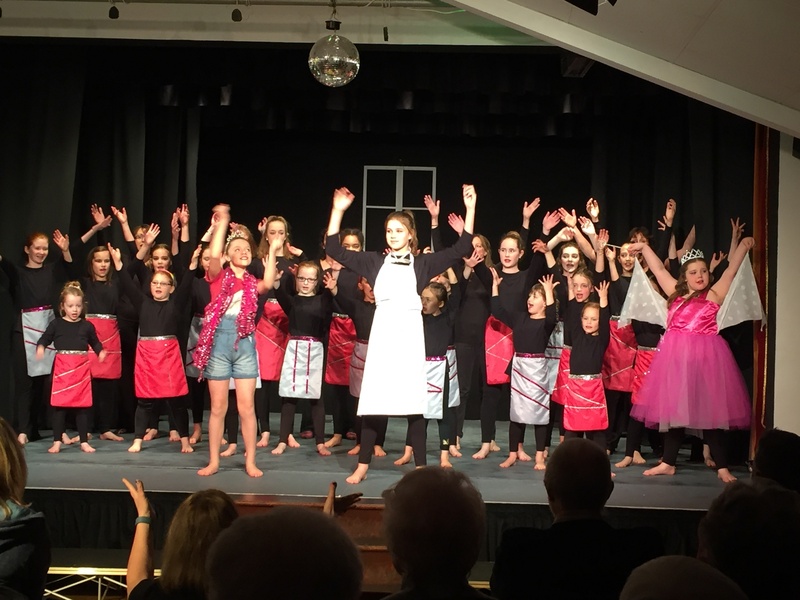 More than 70 young singers from the area attended this free workshop that was supported by grants from South Gloucester CC and Messrs Renishaw Ltd.
We were also delighted when Junior FR competed in their second Thornbury Eisteddfod in March coming 2nd, gaining 85 marks. Thornbury Eisteddfod: A small group made up of mothers and daughters from JFR and FR performed the Nursery Rhyme Medley that gained JFR a distinction award. Also featured in FR’s Winter show, performing two new songs – ‘Somewhere’ and ‘Twinkle Christmas. New members (girls aged 7 years and upwards) are always very welcome. Please contact the MD, Wendy Howse for more information.